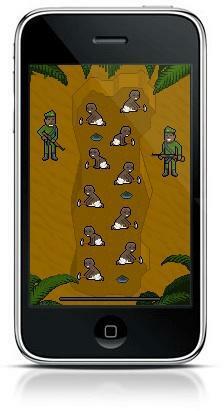 An Italian software collective, Molleindustria, in collaboration with American culture jamming activists The Yes Men, produced Phone Story, a “radical game” for smart phones. The game exposes the human and environmental costs of the mobile phone industry. It made headlines when Apple banned it from its iPhone App Store, which only bolstered Molleindustria's campaign. It was then released on Google's Android market where it is among the most highly-rated apps. Read more at our 10 tactics site.